No one wants to experience a situation where the car just suddenly breaks down. When it happens, you just wish things could get back to normal – and you want it to happen as soon as possible. Obviously, you will not have the luxury to find towing companies or even read through reviews online. All you want is to pick up the phone and call a long distance towing Houston TX company. Well, it is actually easy. All you need to do is give JandK Towing a call. It is the kind of company that offers you a fast and trustworthy long distance towing services. What Exactly Long Distance Towing Is? It is worth noting that long distance towing and the services provided are completely different. How? 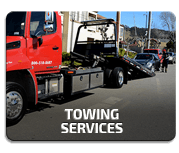 It is basically in the sense that the typical towing service simply represents those you would want to be there when you are stranded somewhere. The thing here is that it does not necessarily travel long distance. With long distance towing in Houston TX, however, it is all about either transporting or shipping a vehicle. It could also be from one city to another or to a different state, so to speak. In this situation, your vehicle will be loaded in a car carrier, which is more than 50 feet long and is designed to hold two levels of cars. Obviously, you have seen something like this on the road. Apparently, this is what we do and use here at JandK Towing. We guarantee you that all vehicles are off the ground and is duly protected. 24/7 Long Distance Towing Houston TX? No Problem! In case you did not know, long distance towing Houston TX is usually needed whenever you broke your car’s engine, met an accident, or just ran out of gas, among many others. 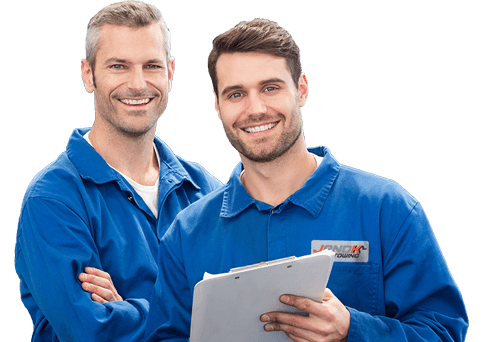 Considering the fact that a mechanic cannot just have the vehicle fixed right at the location you are in, the best course of action is to send a technician who is tasked to two the vehicle and bring it to the designated repair shop. Of course, since this type of situation cannot be predicted, there is always the question of availability. That is why we here at JandK Towing make sure that our long distance towing services is available 24/7. Yes, that is right – no matter the time, we will be there for you. Once you call us – be it night or day, regardless of time – we will immediately deploy a team of professionals. They will arrive at your location in fast response time. Just pick up the phone and call us. You can totally rely on our 24/7 long distance towing Houston TX service. There is no doubt that this type of process can be a bit risky. This is most especially true if the technician towing your vehicle is not an expert or does not have the right tools and equipment. 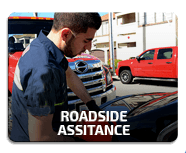 Given the right reasons, it only makes sense for you to seek the right company that could provide you with the most reliable and professional long distance towing Houston services. 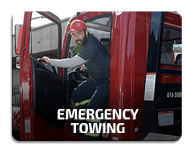 JandK Towing has a team of experts who are all bonded, insured, and certified, giving them the right expertise to provide you with a safe and secured long distance towing in Houston TX services. 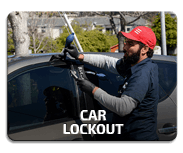 Regardless of the type of vehicle you have or its size, you can definitely be certain that our technicians can move it to a specific location or place without the worry of getting further damages. We are proud to say that our technicians are one of the best assets here at JandK Towing. These professionals are insured and licensed. They have undergone a background check process and sophisticated training. In fact, they have easily become the industry’s trusted experts, with our customers being living proof of that. They are available 24/7 and can respond to you as soon as you call. Here at JandK Towing, we are all about being time conscious. We understand the urgency involved in this type of roadside emergencies. 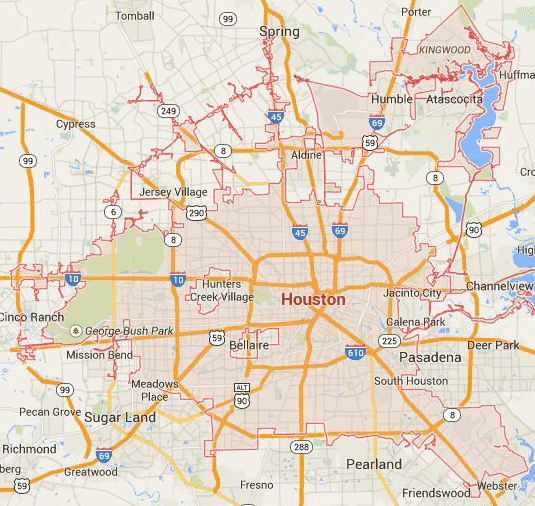 That is why we designed our Houston TX’s long distance services in a way that they become available as soon as possible. You will also be glad to know that we only use state-of-the-art equipment. Quality is of utmost importance to us, so we can ensure that no damages are made to your vehicle upon transportation. If you are stuck in the middle on the road, call us. Make sure you keep our number handy. Rest assured that we will be there with you right away.